Dreams are wishes from the heart and I made one. At a young age, I fell in love with the world of books. 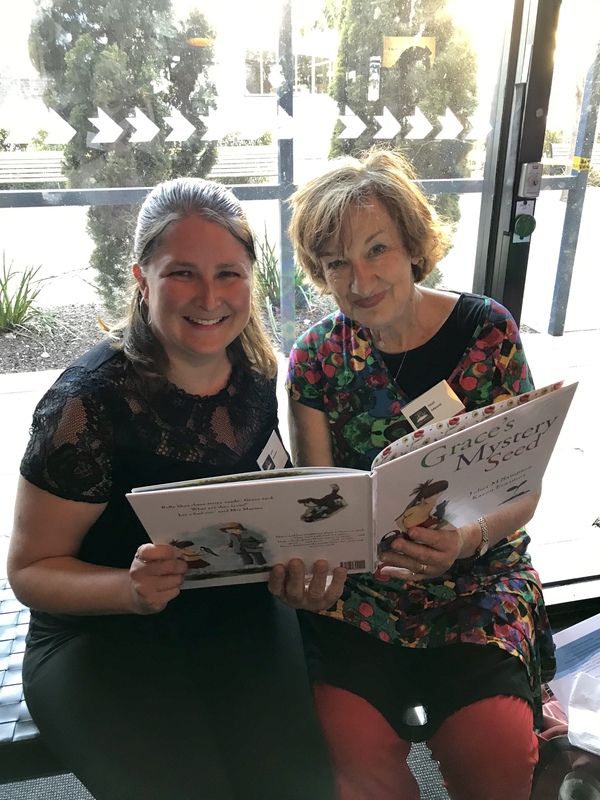 My mother read to me every night, I visited story time sessions at the library and enjoyed my Prep teacher sharing books. 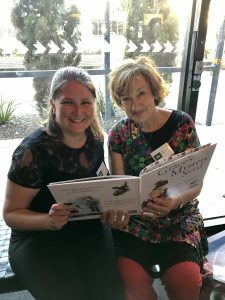 My first connection to storytelling was through picture books and this is where my wish started. It is hard to explain how the magic captured my heart but I do know as children we see the world through different eyes. 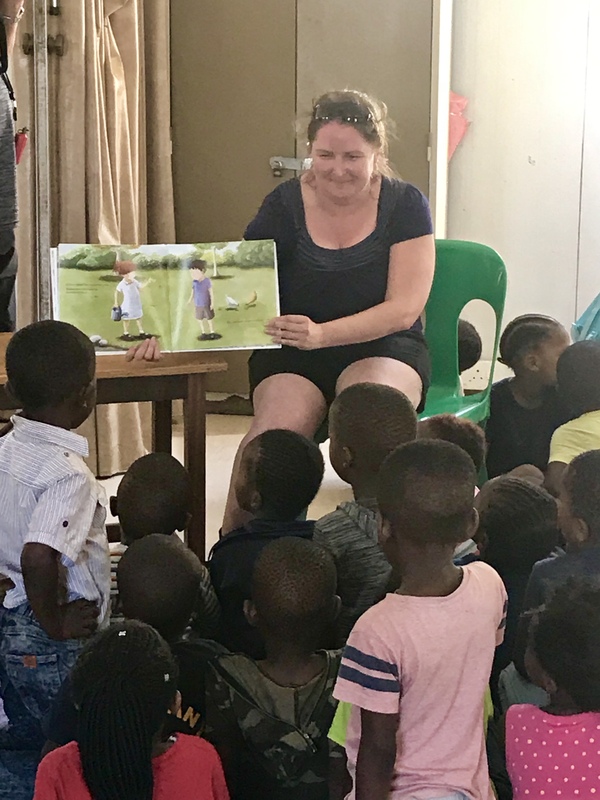 Primary teacher by trade, author by choice and four young adult books later, the wish my heart made was granted and three magical moments occurred. 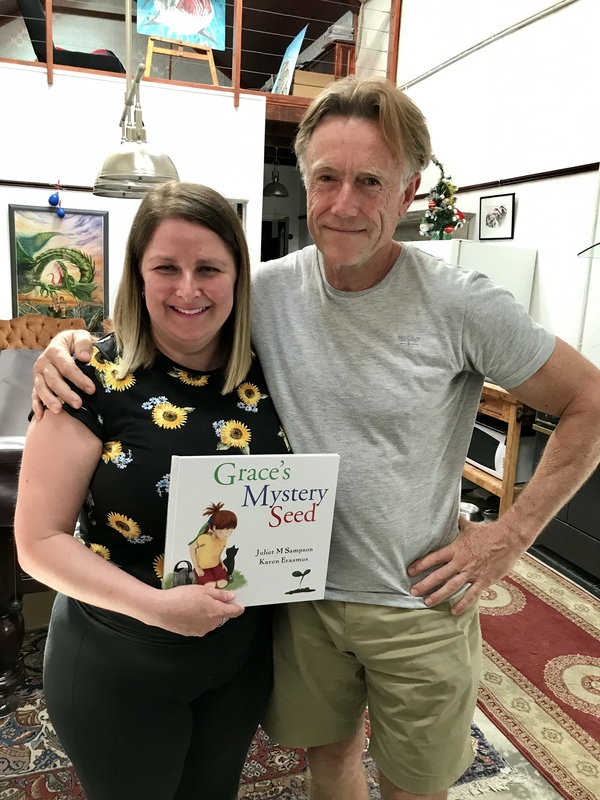 I proudly stood in the publishing house holding my first picture book, Grace’s Mystery Seed for the first time with my publisher Paul. The story that once swirled around inside my head had come to life in my hands. Hazel, one of my favourite childhood authors passed on her congratulations to me. We sat together and read the story. I held my breath as I took in this precious moment. Life had completed a full circle. During my travels in Africa, before the picture book was released, I did what I love and read Grace’s Mystery Seed, for the first time to a group of children in Cape Town, South Africa. The story returned to it roots where the famous writer who gave me the seedling was born. 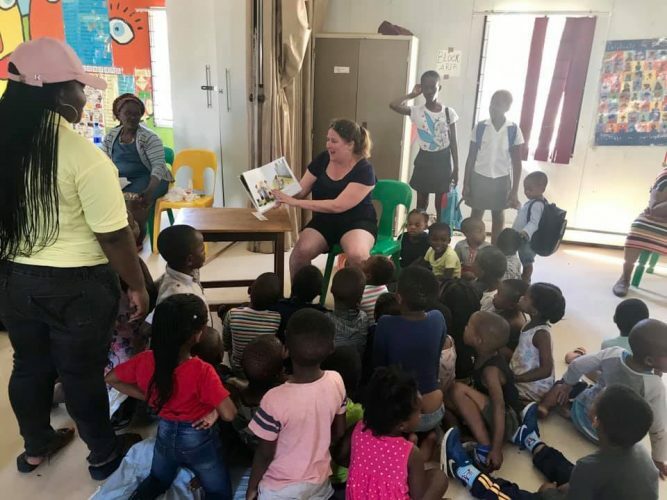 A new generation listened to the story. I received feedback about this experience from a reader who saw the photo. My heart is happy as I write this blog. There is magic in this story and all the seeds that have been planted are connected. It is much more than words and illustrations on thirty-two pages. So let’s keep spreading seeds of kindness and watching them grow.